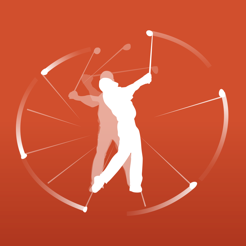 Clipstro Golf is now the #1 app in the Sports category in 17 different countries! UK, Japan, Korea, China, Germany, France, Switzerland, Russia, Austria, Italy, Holland, Sweden, Belgium , South Africa and Kenya! Thanks everyone! 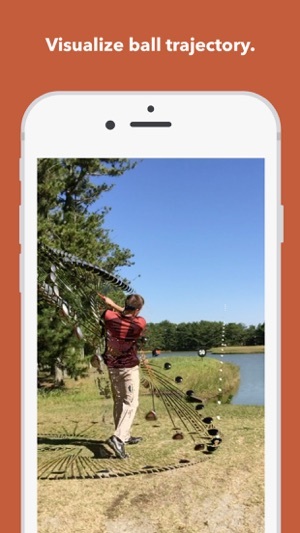 Record your golf swing and instantly generate a swing trace video. Allows easy visualization of swing arc, positions, and ball trajectory. Shooting from behind lets you see whether your swing is a slice or a hook at a glance. Clipstro Golf can also be used to visualize baseball or softball swings. ・Swing trace of 3 second video. ・Set record timer from 5 to 20 seconds. ・Save swing trace videos to your photo library. ・Video can be recorded by hand or from tripod (recommended). The resolution for the video may vary depending on the memory capacity of the device. A newer and faster device requires less time to convert. There does not seem to be a way to import videos, or it's not intuitive to figure out how to do so. 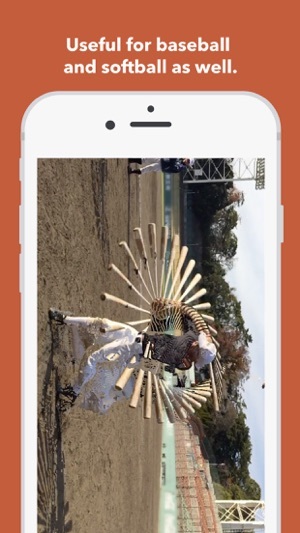 A message appears that says "videos captured outside of the app may not be optimal." Giving rise to the assumption that the app has this ability. Here's the thing, I auto swing capture using a ZEPP sensor with a tripod set up usually at the range or at the course. So not being able to import the videos is a huge disappointment. App does NOT allow you to import videos from your library. Very misleading and regret paying for the app. Stay away from this app. How do I get a refund? If you are a left handed golfer DO NOT PURCHASE. There is no left handed option for a video. WTH do lefty golfer always get the raw end of the deal!